Meeting to be held on Saturday 10th November, 11am at London Unite office 33-37 MORELAND STREET EC1V 8BB near Old St (note new venue). If you can’t make it, let us know if you want leaflets, and email with any suggestions and updates. 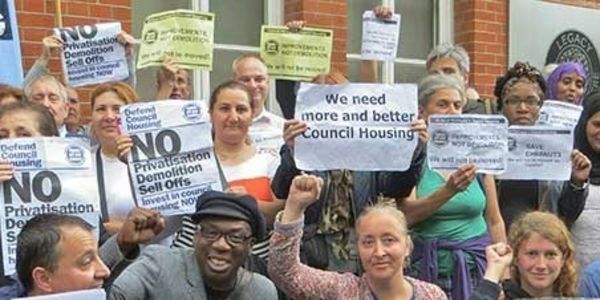 A week later, housing groups will meet from 11.30am opposite BBC entrance, with banners and placards, to say Migrants did not cause the housing crisis – we reject racism and fascism. Our contingent will march on the National unity demonstration: https://tinyurl.com/y93nmv3w. Join us – and spread the word! banners at last Saturday’s London City Hall protest. tenure, geography or by racism. City Hall 3 Nov – No demolition without a ballot! We are building and supporting a protest taking place at City Hall, London 12 noon on Saturday 3rd November. We’ve had a busy and productive month. We had several days of intensive lobbying and leafleting at Labour Party conference. This led into a good fringe meeting, with 40 people from a range of places and backgrounds. The over-arching message was the need to step up our demands, and build a united, national campaign to win Homes for All. Regarding the Government green paper on housing there are three main issues to be aware of are a) threat of new stock transfer programme b) use of league tables for housing services c) setting up of National Tenant Voice. All of these could be used to advance privatisation and/or fake council housing (e.g. by use of local housing companies). All welcome. Email us reports and actions from your community. 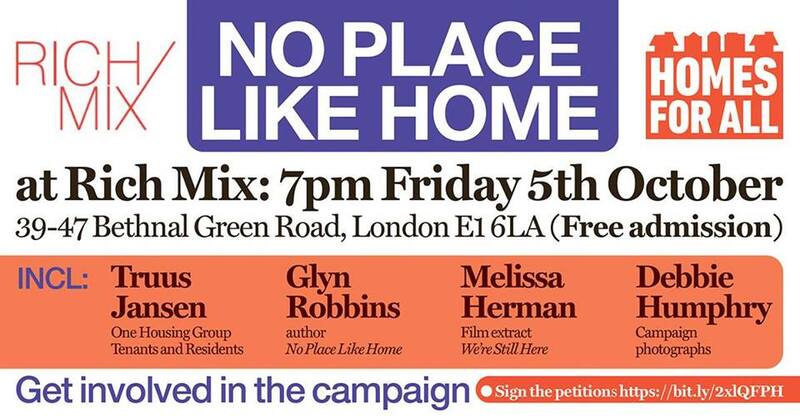 Come join us on 5th October, from 6.30pm at the “No Place Like Home” event at Rich Mix, Bethnal Green Road. 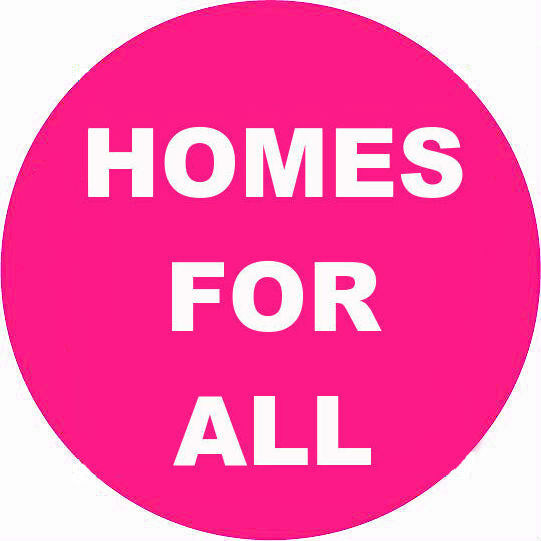 Homes for All are co-hosting this informal event. Free admittance and an opportunity to meet other campaigners and share experiences. 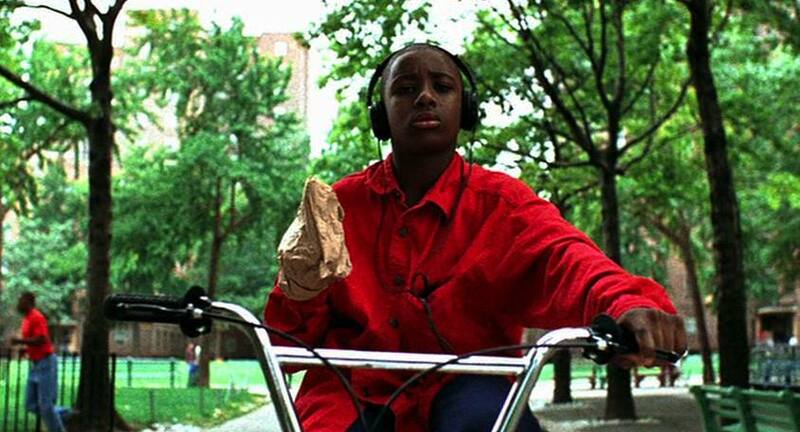 Spike Lee’s “Clockers” (1995) portrays the struggle for survival in urban America. Based on Richard Price’s 1992 novel, the film is set in a housing ‘project’, where a young man battles against a future without hope. As President Trump prepares to visit the UK, the film’s themes of poverty, brutality and racism have enduring power and relevance. The Trump administration has launched a renewed attack on low-income communities, but there are similar things happening here. The film will be introduced by local housing campaigner Glyn Robbins, who has written a book about the fight for decent housing in the US and UK. In 1992, Glyn was also working on one of the projects where ‘Clockers’ is set and will share his experiences in a Q and A. This special screening of ‘Clockers’ is jointly hosted by The Genesis and the Homes for All campaign. All proceeds wiill go to Justice for Grenfell.